21 August 2017, Oxford - Oxford Genetics, a leader in innovative synthetic biology-based technologies for biologics discovery, development and delivery, has announced a £7.5 million investment into its operations in the US and the UK by Mercia Technologies PLC, an existing investor, and Invesco Perpetual. This investment will fund a new office in Boston, US and a 6,000-sq. ft. extension of its UK facility at the Oxford Science Park by November 2017. The extension will include state-of-the-art cell line engineering capabilities, viral vector production and purification suites, high-throughput robotic screening systems and process development facilities. Ryan Cawood, CEO of Oxford Genetics, said: “The future is looking genuinely exciting for Oxford Genetics. Over the last few years there has been a huge number of promising steps in the complex biologics field towards delivering real patient benefits and Oxford Genetics is pleased to be working with so many of the companies tackling some of medicines most significant challenges. The announcement follows a successful year for Oxford Genetics with a rapidly increasing number of clients, key appointments, and market momentum in the growth areas of cell and gene therapy. It has also signed a number of licenses for use of its technologies, including two collaborative partnerships with gene therapy companies designed to develop its IP offering further, as well as filing five new patents intended to improve the discovery, development or delivery of biotherapeutics. Mark Payton, Chief Executive Officer at Mercia and board director of Oxford Genetics, said: "This sector is growing rapidly, driven by pharma and biotech companies' relentless drive for new therapeutics. he commercial validity of the business has been recently supported by a string of technology licence agreements. 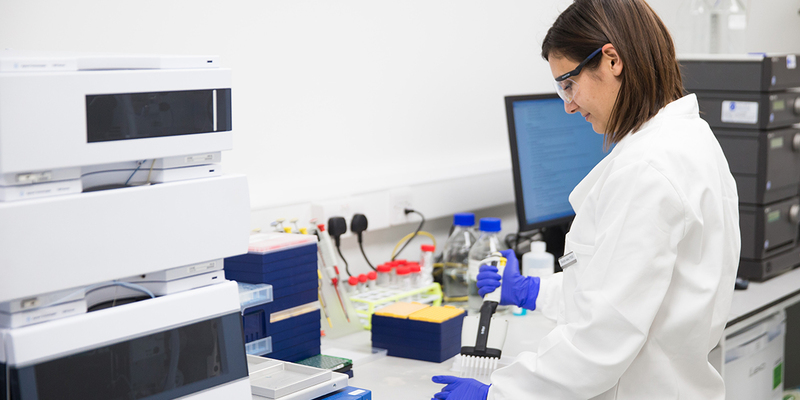 This syndicated investment alongside Invesco reflects our confidence in Oxford Genetics' strong position and its ability to deliver shareholder value in the medium term."